Same great product, beautiful new packaging! Matrix Light Master is our most powerful, high-speed lightener with conditioning Panthenol, The professional lifting technology in Light Master delivers lighter results, faster than ever because it contains intelligent light boosters. 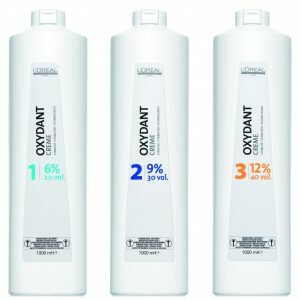 They release oxygen earlier to give a lift that is quick, yet controlled, and the conditioning Panthenol means that condition is not comprised. 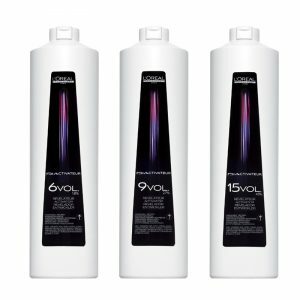 The violet toner balances neutralisation of warm yellow undertones giving clean results. 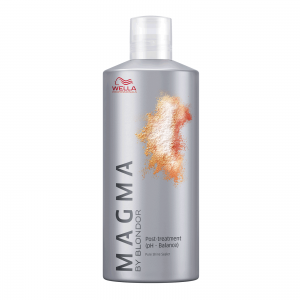 Application: Light Master can be applied on-scalp. Formulation and processing time depends on desired application and results. 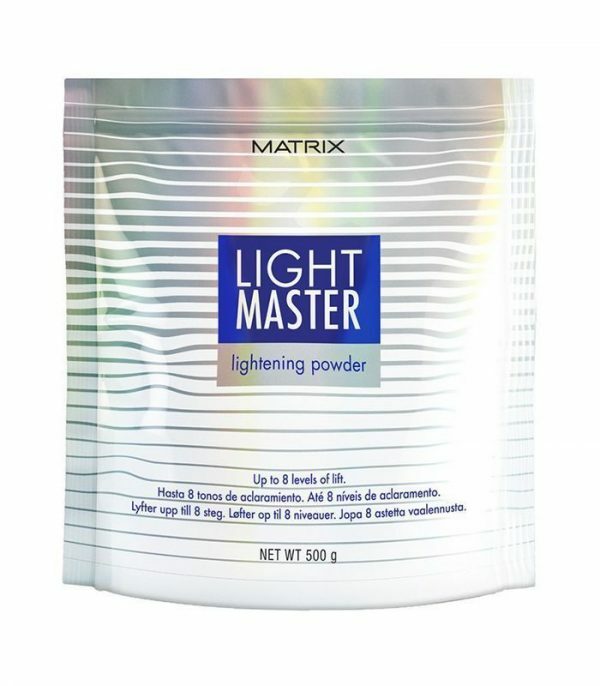 Matrix Light Master Lightening Powder 500g is a dream product for every colorist. 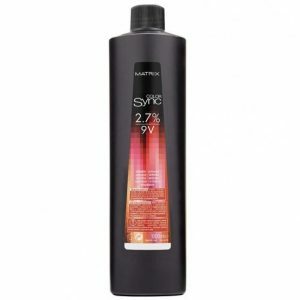 Instantly lighten up to 8 tones. Healthiness of Panthenol protects the natural barrier of the hair fiber. Furthermore hair is not porous. It retains softness, gentleness and shine. In other words Matrix Light Master Lightening Powder strengthens and stimulates a faster release of active oxygen molecules. In conclusion which speeds up the lightening process. Excellent results are achieved in a short time (the visible effects already after 10 minutes) It gives unlimited possibilities and expected result every time.